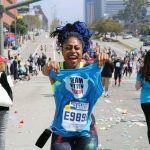 We know that it can be difficult for some people to donate cash or even volunteer because of time constraints, but you can help in other ways! Here are some ideas for how you can support Kitten Rescue in the course of your normal day. Everyone shops on Amazon these days. 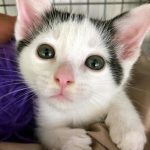 AmazonSmile is an easy and automatic way for you to support Kitten Rescue every time you normally shop on Amazon’s site, at absolutely no cost to you. 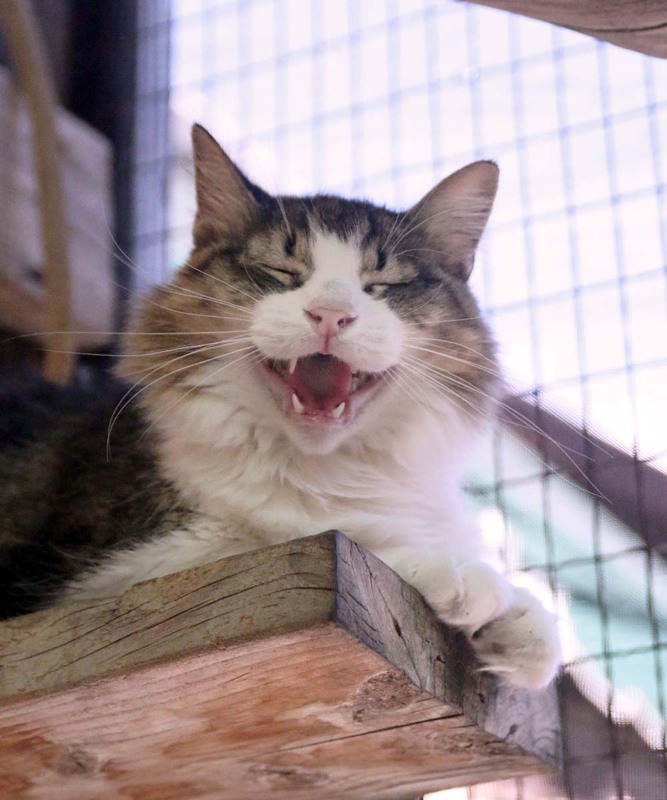 When you shop at smile.amazon.com, you’ll find the exact same prices, selection and shopping experience as on Amazon.com, with the added bonus that Amazon will donate a portion of the purchase price to Kitten Rescue. And your privacy is protected — none of your purchase information is visible to anyone but you, ever. Bookmark this site so each time you order something online from Amazon, you’ll help Kitten Rescue in the process. Now that’s something to smile about. Every time you grocery shop at Ralphs and use your Club card, you can help Kitten Rescue. Ralphs will donate a percentage of your total grocery bill to Kitten Rescue without costing you a penny! To sign up, go to Ralphs.com, register as a customer, enroll in the Community Rewards program and select Kitten Rescue as your beneficiary. Our nonprofit organization number is: 80561. 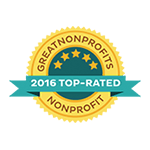 If you’ve already registered on the Ralphs site and supported another organization in the past, just log in to your account, click on your name (top right corner under ‘Welcome Back’) and link your card to Kitten Rescue’s nonprofit organization number: 80561. And yes, in this case… we do want you to shop on an empty stomach! 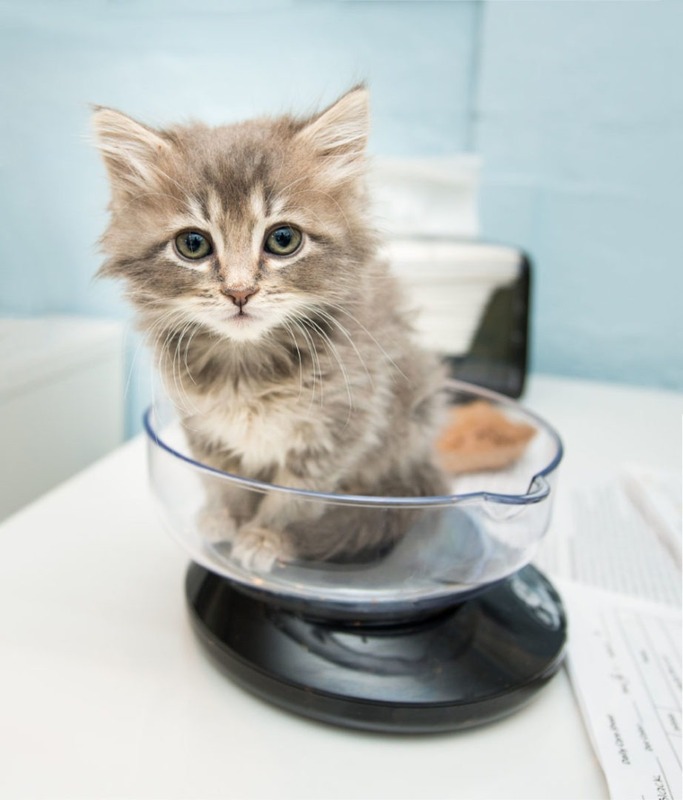 Did you know you can donate your Amex rewards points to Kitten Rescue? 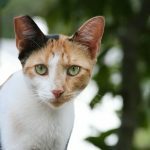 Through the Amex Members Give program, Kitten Rescue will receive $10 for every 1,000 points that you redeem for a donation, up to 500,000 points in a calendar year. After you have redeemed 500,000 points in a calendar year, then Kitten Rescue receives $5 for every 1,000 points that you redeem. We believe that’s reason to jump for joy. 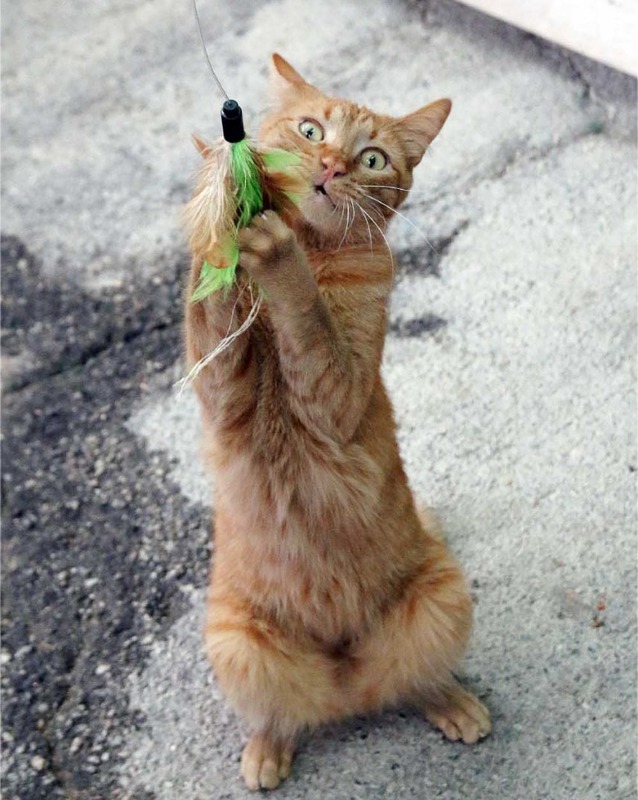 Giving a car as a charitable donation is a great way to help Kitten Rescue! 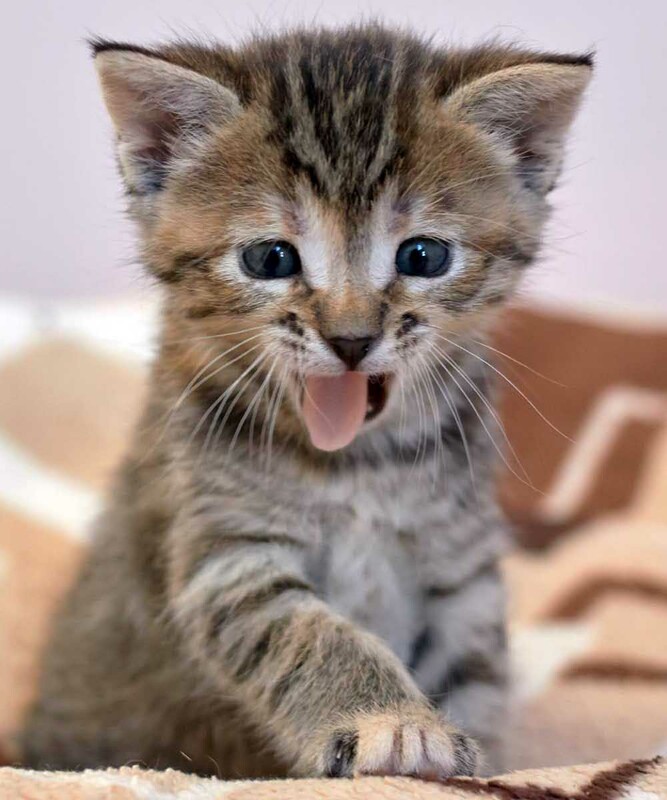 When you donate your old car to Kitten Rescue through Cars2Charities, they take care of all the paperwork, so that you can simply enjoy the feeling of happiness when you do a good deed… and the IRS allows you to deduct the full amount of your sale price! Time for a new turbo? All that stuff you’ve been holding on to forever? Sell it on eBay and you can donate a portion or all of the proceeds to Kitten Rescue. 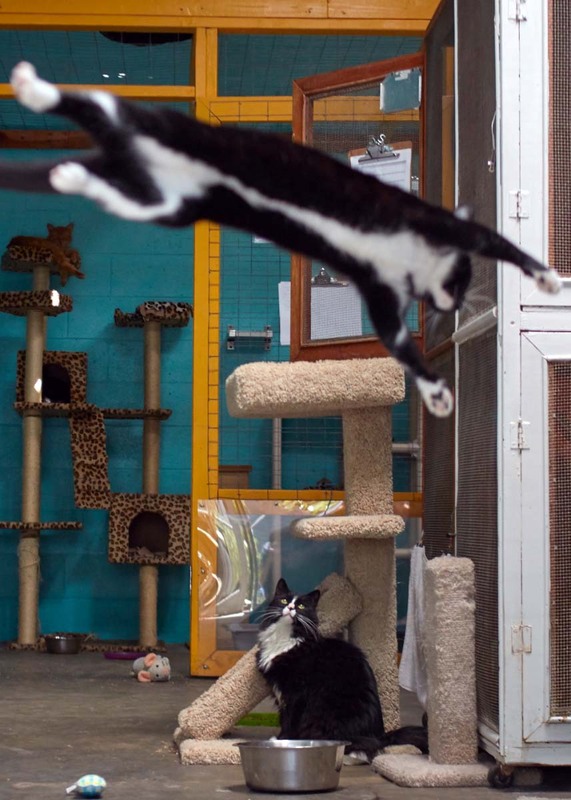 Through the eBay for Charity Program, eBay sellers can donate between 10% to 100% of the proceeds of an auction to registered nonprofits — like Kitten Rescue! Let’s spring clean those closets and clear out the garage, shall we? 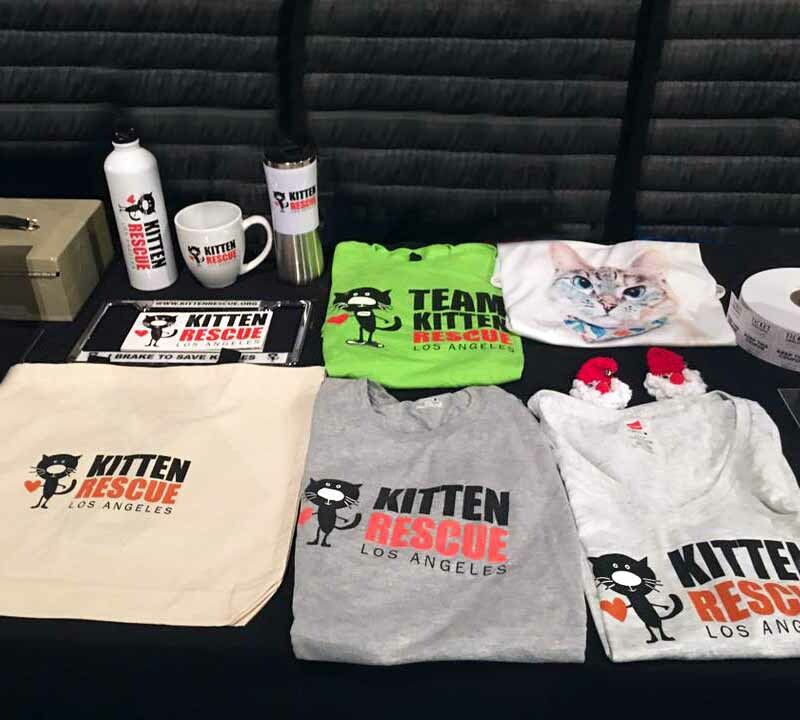 Declare your love for cats with our official Kitten Rescue merchandise! We have shirts, tote bags, coffee mugs and more. Perfect for holiday and birthday gifts, these items are a fun way to help kittens in need while also getting something cool for yourself or someone else. Cruelty-free is always in fashion. 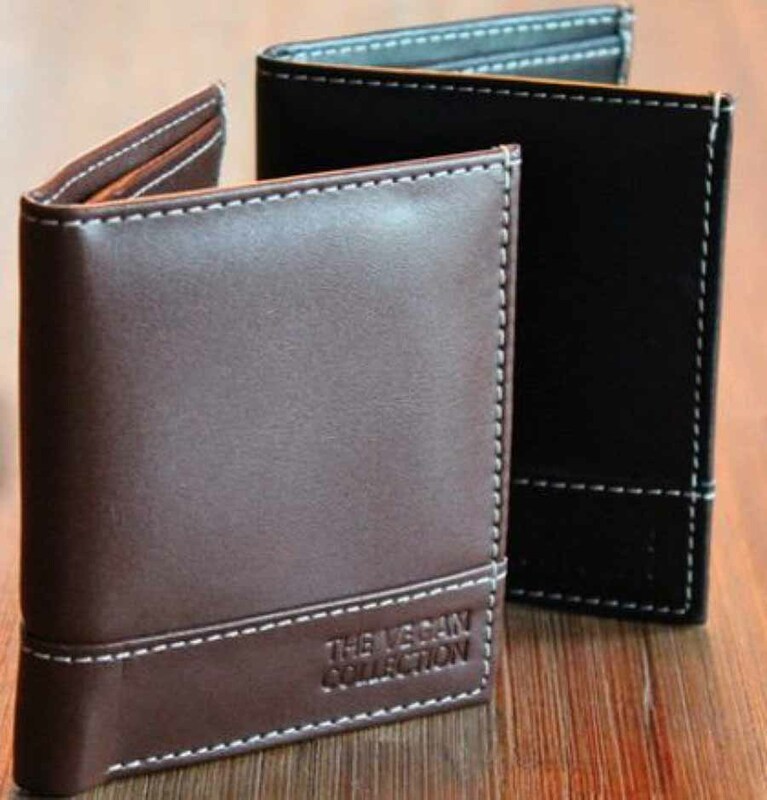 The Vegan Collection’s stylish selection of wallets, belts and clothing are all made from vegan and recycled materials. Items are sweatshop free and produced in factories that pay workers fair wages. And the best part? Thirteen percent of all proceeds go to Kitten Rescue’s mission. Scented candles and bath bombs with glittering rings inside? Yes please! 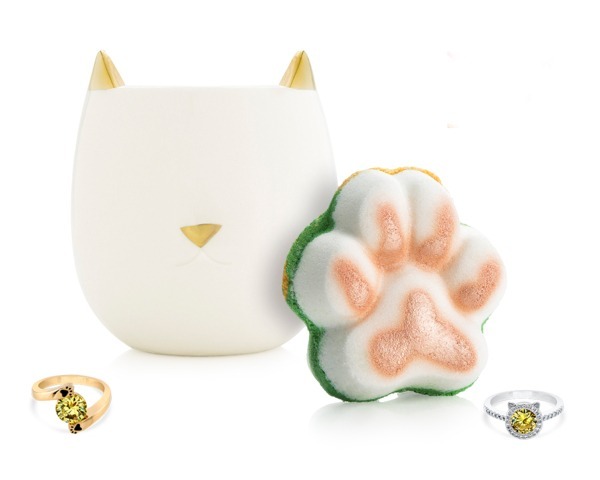 Hidden inside each one of Fragrant Jewels’ scented candles and bath bombs you will find an exclusively designed, glittering ring of cubic zirconia stone set in a rose gold, silver or gold-plated band. A portion of all sales from this pet-inspired collection are donated to Kitten Rescue to help the cause. These items make fun gifts for any animal lover in your world… kids and adults alike.